Thanks to watchmojo.com there is now… and it’s been viewed over 133,000 times so far. For the list, they looked at the most rousing, most patriotic, most historic and interesting national anthems out there. After their stellar performances of national anthems at the 2013 ISU World Figure Skating Championships in London, Amabile Young Women’s Ensemble is seen performing. While they are not credited, they’re singing, not “Oh Canada” which would be a natural but #4 the National Anthem of the Russian Federation. Fast forward to 8:15 to hear them sing. There are actually 16 anthems here… The Top Ten and six more ‘honourable mentions”. FYI: “Oh Canada” checks in at #3 on the list. I won’t spoil the surprise – you’ll have to watch to see what rousing anthem ranks #1. And yes – the Amabile Young Women’s Ensemble know this one too. 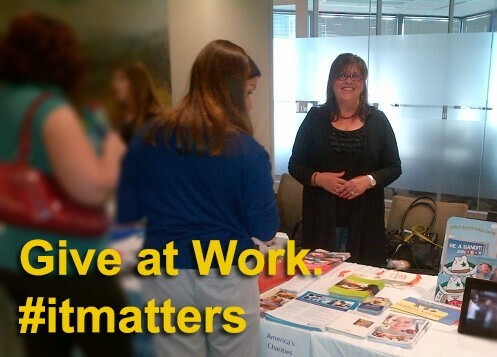 Most workplaces have access to some kind of ‘workplace giving’ program, where you can pledge a specific amount to charity, which is then taken off your paycheque regularly. Yes – you can donate to Amabile Choirs through that program! Most workplace giving forms allow you to direct your pledge to a specific registered charity. You’ll likely find the designation information on the reverse side of the form. Simply direct your pledge to Amabile Choirs of London, Canada (that’s our official name) and you’re done! Your gift to Amabile Choirs will provide sheet music, rehearsal & performance venues, touring & performance support and world-class music education for youth across Southwestern Ontario, who love to sing! Thanks you for letting their voices soar! Amabile is an Italian word that simply means “friendly”… and it’s really how Amabile began. 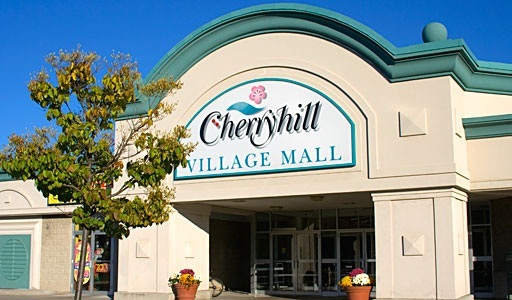 At the end of the 1985 London Kiwanis Music Festival, local music teachers Brenda Zadorsky and John Barron took their respective choral groups – who had competed against each other – for ice cream at what is now known as Cherryhill Village Mall, to celebrate. The 27 girls with cones in hand, wandered onto a set of risers and just for fun, this impromptu group sang. The voices blended beautifully, and that fall, Amabile Youth Singers were born. The story as confirmed by the mom of two of our choristers (who was one of the 27 singers) goes that the song they sang was the competition piece – in Polish. A family of new Canadians who had emigrated from Poland happened to be wandering through the mall, with Grandma who had come for a visit. In a faraway land with signs that she couldn’t read, she happened across 27 girls singing a folk song that she grew up singing…. And she stood, captivated, with tears streaming down her face. That spur-of-the-moment performance 30 years ago after an ice cream celebration, laid the foundation for what is now, almost 300 choristers in eight different choirs – boys and girls, from age 8 to adults, who sing in a myriad of different languages – including Polish. 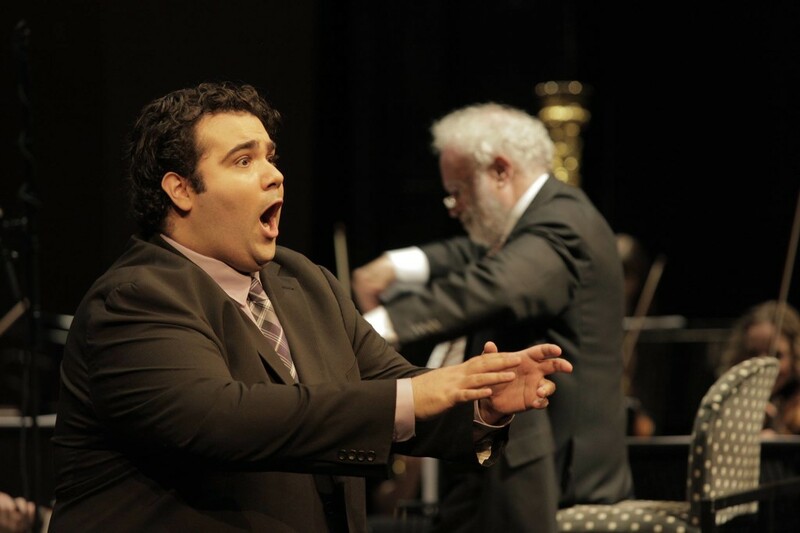 Amabile Alumni Andrew Haji, now living in Toronto as a member of the Canadian Opera Company ensemble studio scored big in the Netherlands. Over the weekend, he was named the recipient of the Grand Prix, the Press Prize, and the Junior Jury Prize at the 50th edition of the International Vocal Competition ’s-Hertogenbosch (IVC). It has been the sole international competition for classical singing in the Netherlands since 1954, with more than 200 candidates from over 40 countries competing this year. Andrew has also been studying with another London-native: Darryl Edwards at the University of Toronto and at Edwards’ COSI program in Italy. When the Amabile Treble Concert Choir and Young Men were in Europe earlier this summer, one of the dozen concerts they performed was at St Peter’s Cathedral in Basel, Switzerland as the guests of Knabenkantorei Basel, known locally as KKB. The second half of the ‘home and home’ performances has this tradition-rich boy choir, founded in 1927, visiting Canada for the first time. Amabile Boys and Men will host this amazing choir, renewing international friendships with their Basel brothers-in-song. Performances will include works by several Swiss composers, as well as Bach, Mozart and Bruckner.